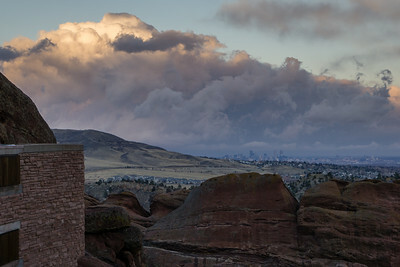 A stunning sunrise over Denver, as seen from Red Rocks Amphitheatre in Morrison, Colorado. 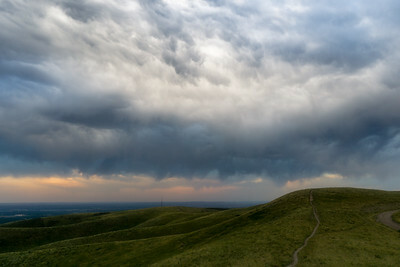 Green Mountain open space, in Lakewood, Colorado. 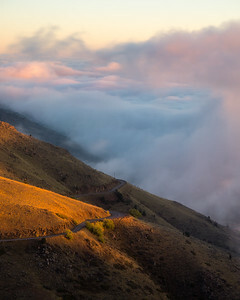 An aerial view from Lookout Mountain, in Golden, Colorado. 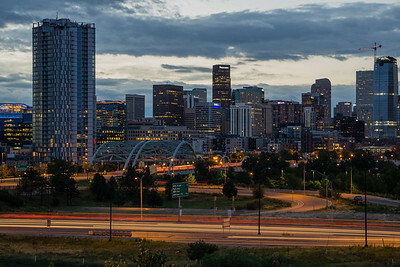 Looking down Speer Blvd at Denver, Colorado. 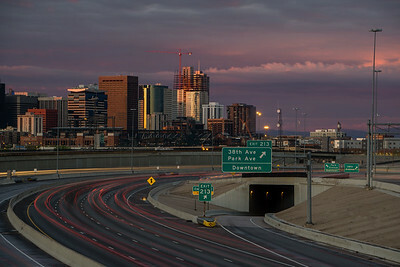 Early morning on I-25 in Denver, Colorado. 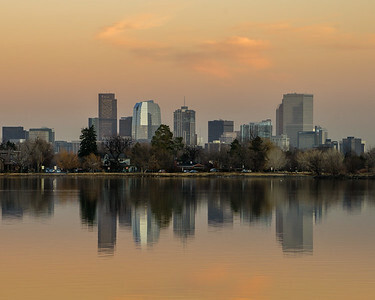 Downtown Denver, viewed from Sloan's Lake Park, west of the city. 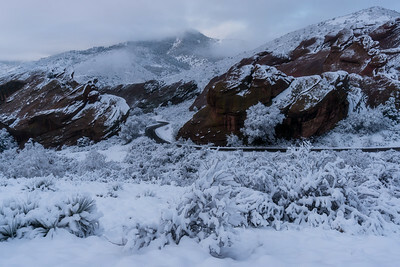 Morning commute on Highway 93, between Golden, and Boulder, Colorado. 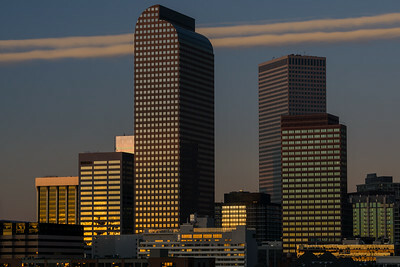 A full moon rising over Denver, Colorado. 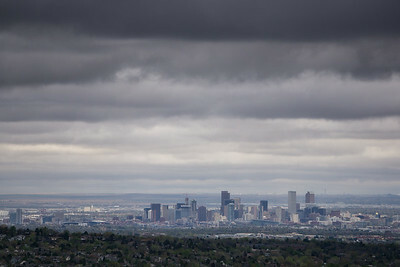 From Mount Morrison, Colorado. 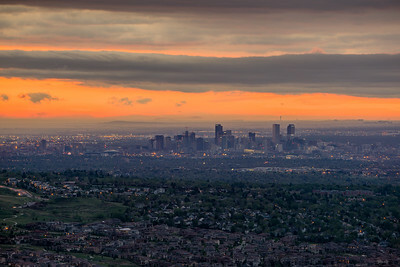 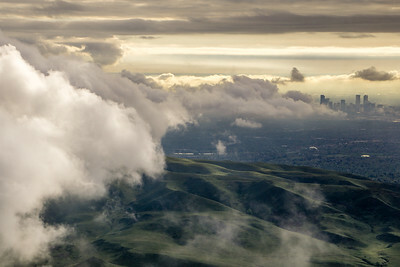 An aerial view of downtown Denver during sunrise. 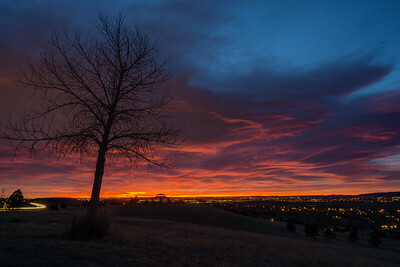 From Lakewood, Colorado, along a trail in Bear Creek Lake Park. 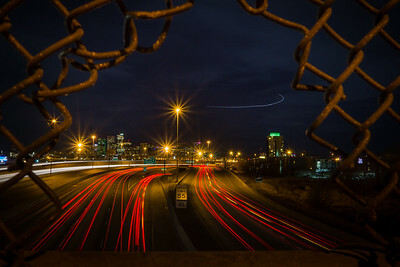 A long exposure of I-25, entering downtown Denver, Colorado. 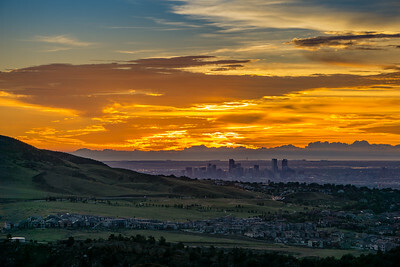 Green Mountain, near Denver, Colorado. 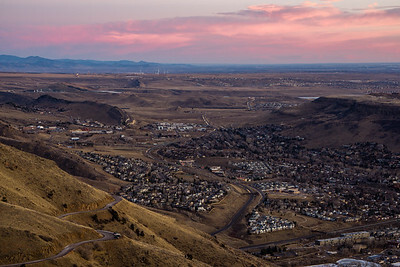 From Table Mountain, in Golden, Colorado. 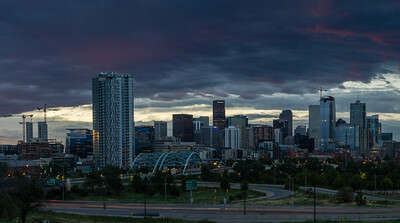 A big cloud sits over Denver during sunset, viewed from nearby Morrison, Colorado. 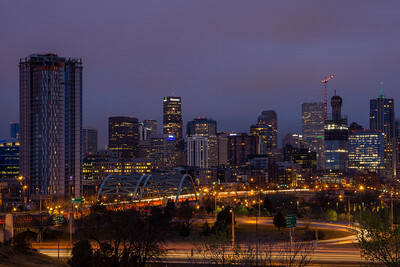 Speer Blvd and I-25 early on a cloudy morning. 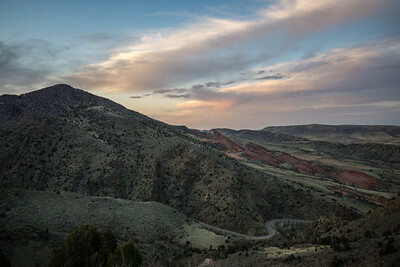 Mount Morrison, as seen from nearby Mount Falcon. 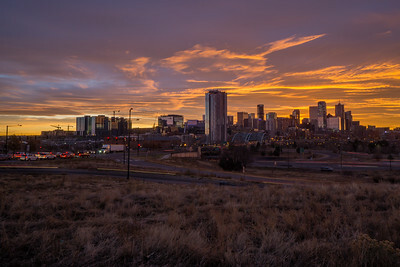 Morrison, Colorado. 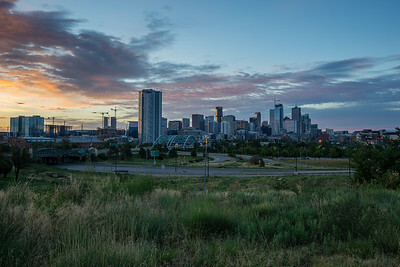 A morning view of the Denver skyline. 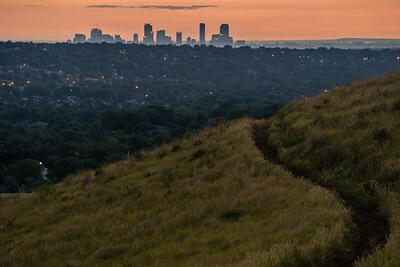 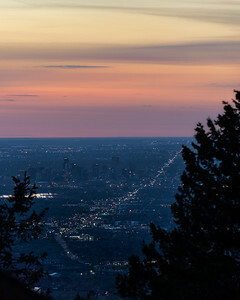 Denver, Colorado from the foothills near Morrison.